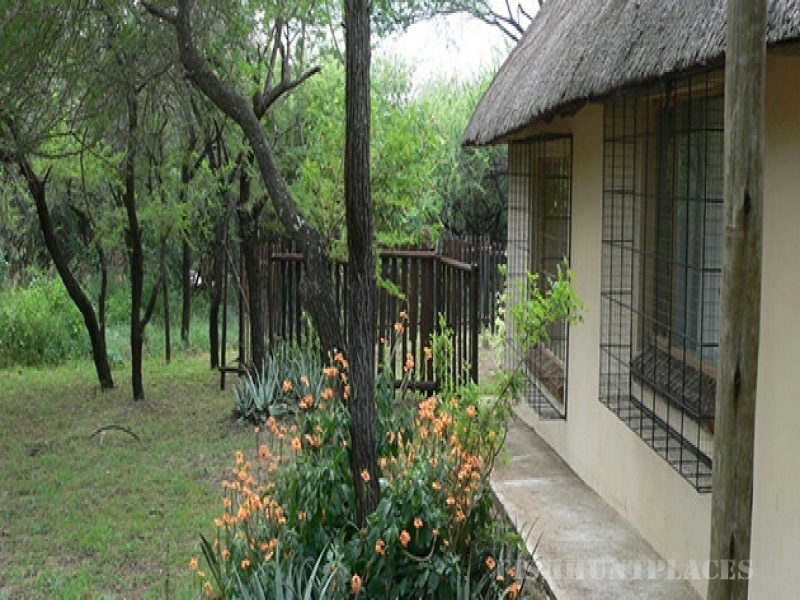 We welcome you to Kruger Cottage, a charming thatch-roofed house in a unique area of the earth. 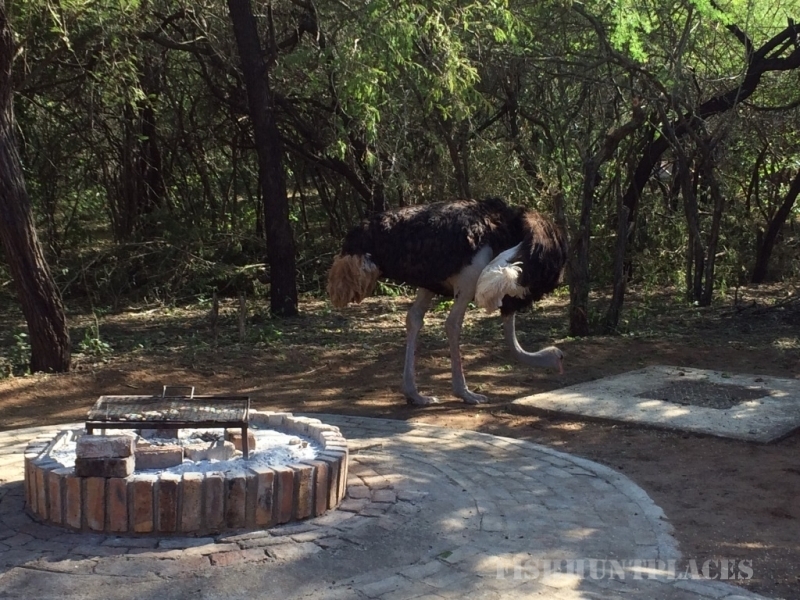 The cottage is located in Marloth Park, a buffer zone nestled up to the south edge of the Kruger National Park, South Africa's premier game reserve. For the angling enthusiast, Tiger fishing is available in nearby Komatipoort. Tiger fish are renowned for their fierceness and are regarded by many as being the best freshwater game fish in Africa.